🍋😵 Morning! Our new March menu starts from today!! Come and discover it! 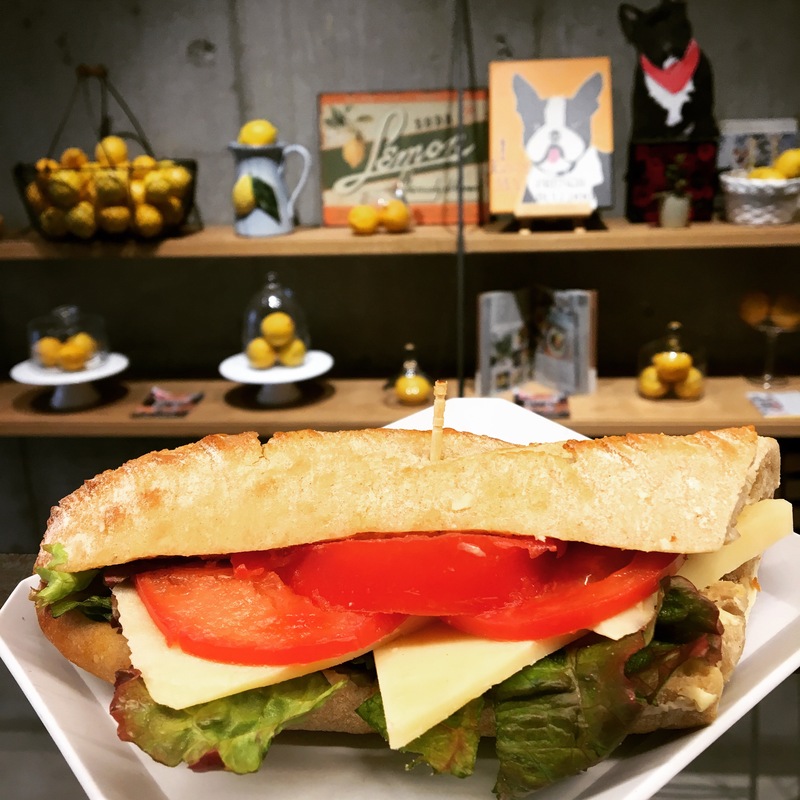 We are launching our new Gruyère sandwich with crunchy Baguette Bread, Swiss Gruyere Cheese, Cut Tomatoes and Sunny Lettuce! Available a la carte at 590 yen and on Lunch Set D with Salad and Soup at 990 yen! Bon Appétit!